Are you tired of being single? Valentine’s Day can be a tough time for singletons especially when your friends are all tied-up having meals and enjoying their night out. According to the U.S. Census Bureau 43 percent of all Americans over the age of 18 are single, but it doesn’t have to be that way though guys and girls! SellCell are here to save the day with our roundup of the best Valentine’s Day Apps currently on the Apple Store for you to download. Following are five essential dating apps you’ll want to download to your phone if you want to at least have a few dating prospects lined up before February 14th hits. 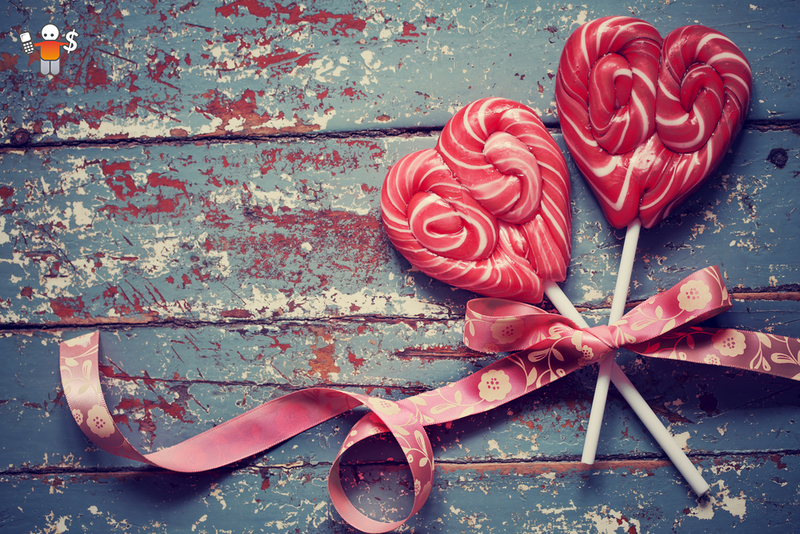 Let us show you how your cell phone can bring you some love this Valentine’s Day. First up in the SellCell top 5 is the Happn app, which helps you connect with people you meet while going about your everyday activities. Happn users receive push notifications of the presence of another Happn user so that each party can view the other person’s profile. Both users have to agree to a match before the other party is notified. 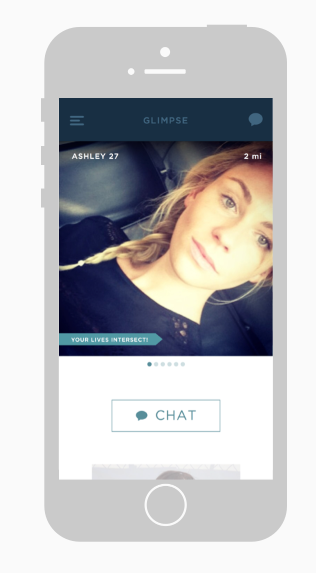 Think of Happn like a dating radar built into your Smartphone. Certainly one app to try out. One of the more common apps of the past year or so, is Tinder. You have probably heard of it before because celebrities were using it a lot in 2014 which sparked mass interest in the app. The Tinder app helps you connect with potential partners by offering you a variety of personal profiles on your Smartphone. 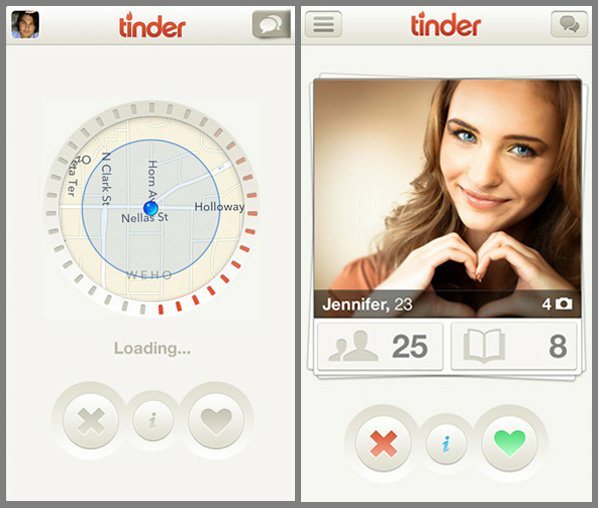 Tinder users swipe through potential matches on their Smartphone’s touch screen and mark each candidate as either a match or a pass. If both parties agree on a match, they can then begin chatting via the Tinder app. In-person meetings can be arranged or flirting can continue on a digital-only basis. If you’re shy about jumping into the dating scene in real life, Tinder might help you get comfortable via a little digital flirting. 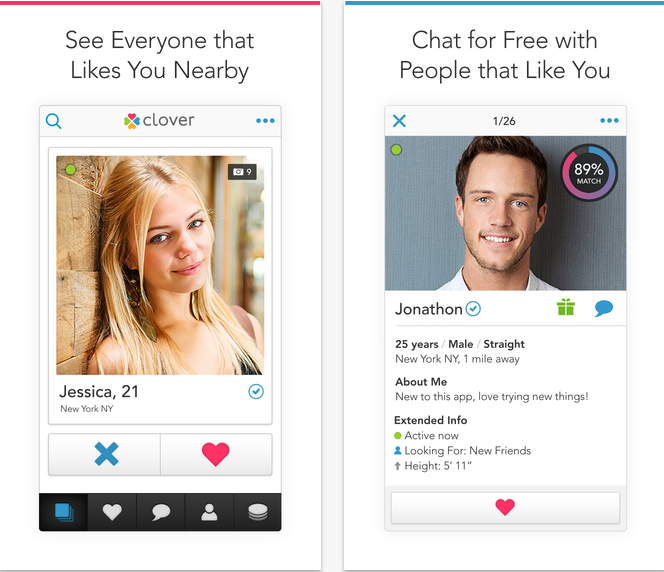 Like Tinder, the Clover app connects you with dating partners by letting you swipe through potential candidates by simply flicking profiles across your Smartphone’s screen. Clover offers you candidates based upon geographic location. Whether you’re having coffee at the same coffee shop or are both attending the same concert, Clover helps you connect based upon proximity and mutual interest. Available from Idea Monster, the Glimpse app helps you connect with potential dating partners via the images you both share on the social networking site, Instagram. If you enjoy the photographs a Glimpse user is sharing on Instagram, you can connect and chat via the Glimpse app. Whether you have both traveled to the same destination or both have an affinity for a particular activity, you’re able to have conversations based upon your existing mutual connections. Instead of starting out cold with nothing to talk about, this app helps connect you based upon the things you already have in common. If you’re already using social media platforms like Instagram, why not integrate your love of photography into your dating activities? 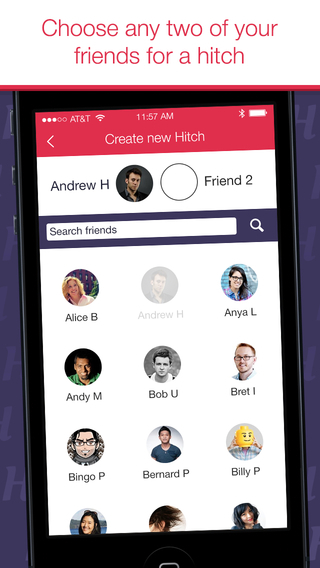 Our final app comes in the form of the Hitch app, the Hitch app connects users via mutual friends. If you are single and looking for love, your friends can use the Hitch app to connect you with their other single friends. Connections first start off as anonymous chats via your mutual friend, and can then progress if both parties are agreeable to a real-life meeting. Hitch users must have a Facebook profile in order to connect, which most people tend to have in 2015. Modern dating has definitely taken on a technological twist thanks to Smartphone’s and cell phone applications. You no longer have to hang out in bars or smoke-filled taverns hoping to connect with another singleton. Thanks to the increasing number of innovative dating apps, the answer to your love life problems truly could be in the palm of your hand. How Many Phones Have You Traded In So Far?